Sadly, we're just too busy around GigMasters HQ to send anyone to South by Southwest this year. But that doesn't mean that we aren't paying attention. The best way to follow the music/film/technology festival is, of course, through social media and the blogosphere. That's why we've turned to Twitter to keep ourselves, and our readers, in the loop. 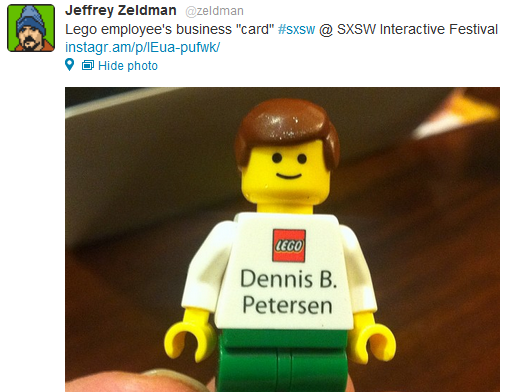 Are you at #SXSW? If so, we are totally jealous and we wan't to hear all about it. Leave a comment, let us know the best part of your trip to Austin!